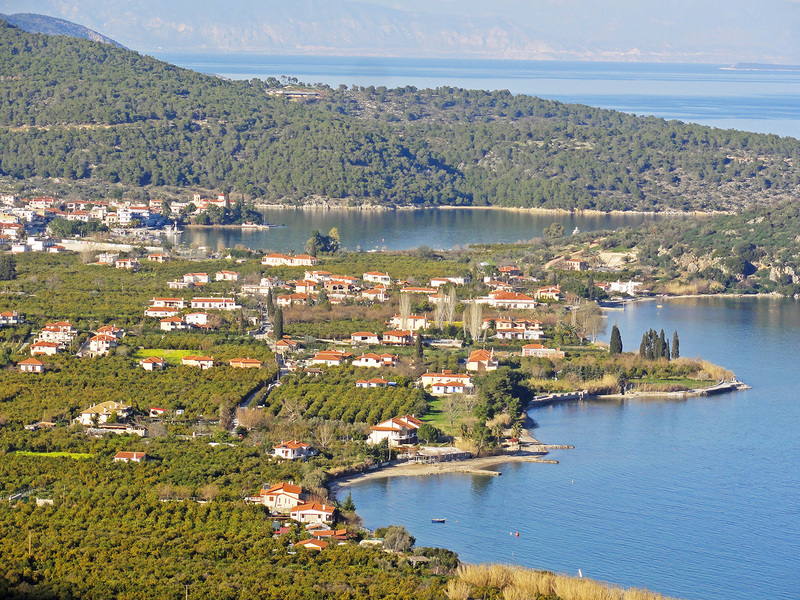 Among the green mountains of eastern Peloponnese and the blue sea of Saronic gulf which creates a natural harbor is Ancient Epidavros. The area around the city is full of orange trees and olive trees which are the basic agricultural products of the place filling the air with fragrant smells, especially in summer and spring. 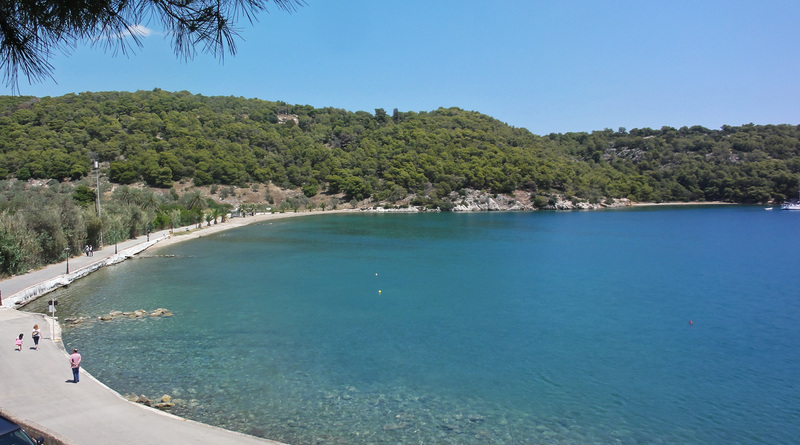 The blue sea of Ancient Epidavros offers another valuable source of profit for the local inhabitants through fishing. 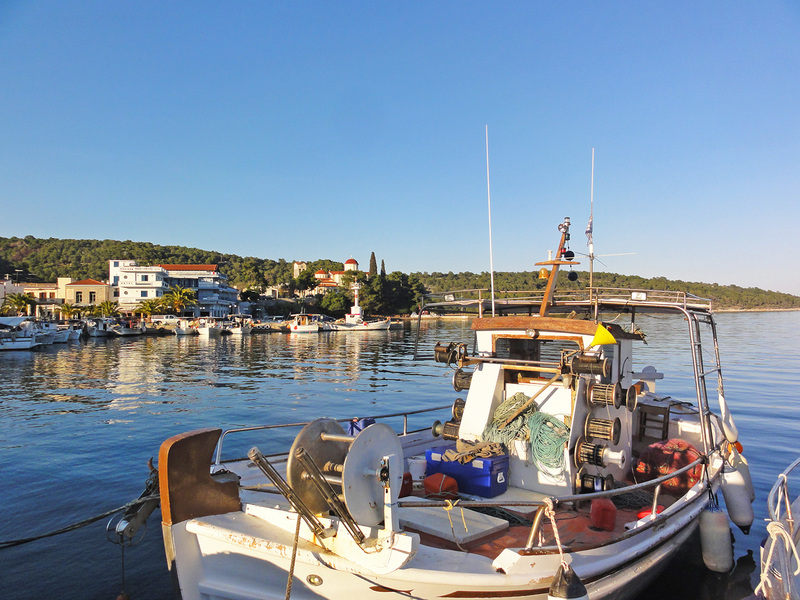 At the small harbor of Epidavros visitors can enjoy the view from the traditional wooden fishing boats that float side by side with sailing boats. 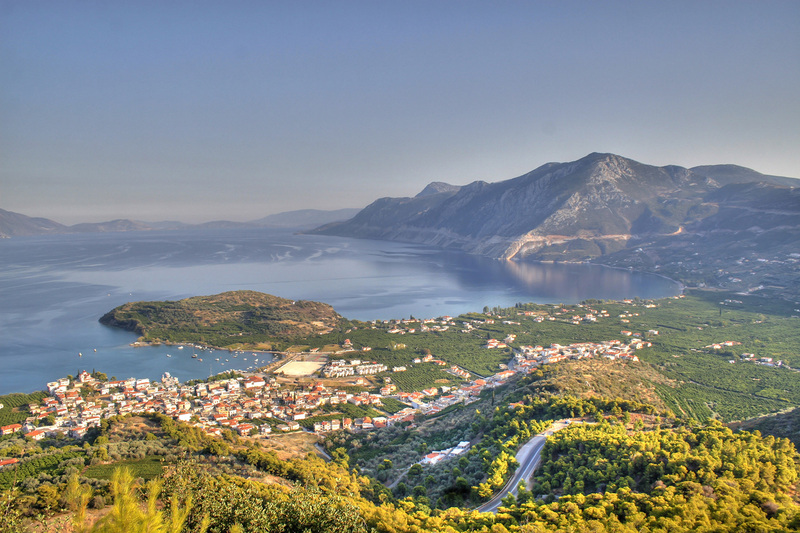 The beauty of Ancient Epidavros, the greenery of the pine trees and the blue of the sea are offering a unique calmness on the landscape. 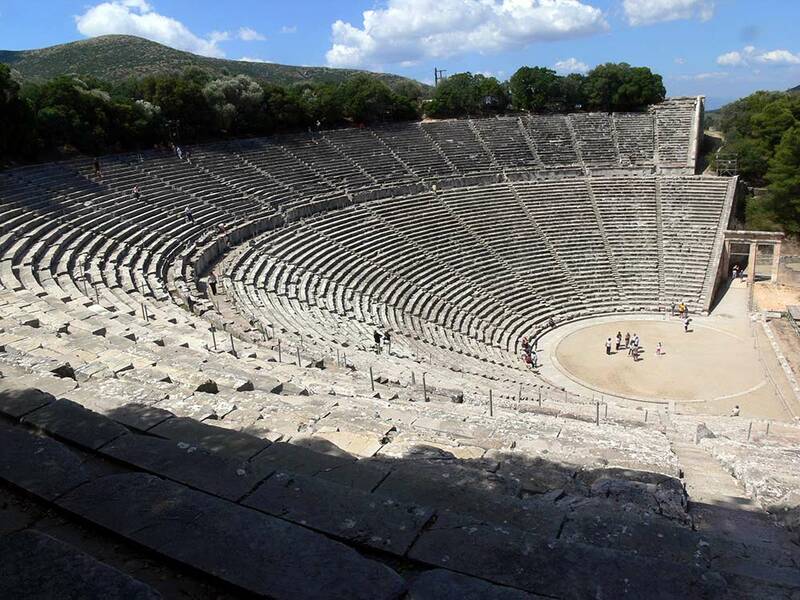 These particular characteristics made god Asclepius to create the well known Asklipio part of which is the Ancient Theatre of Epidavros. 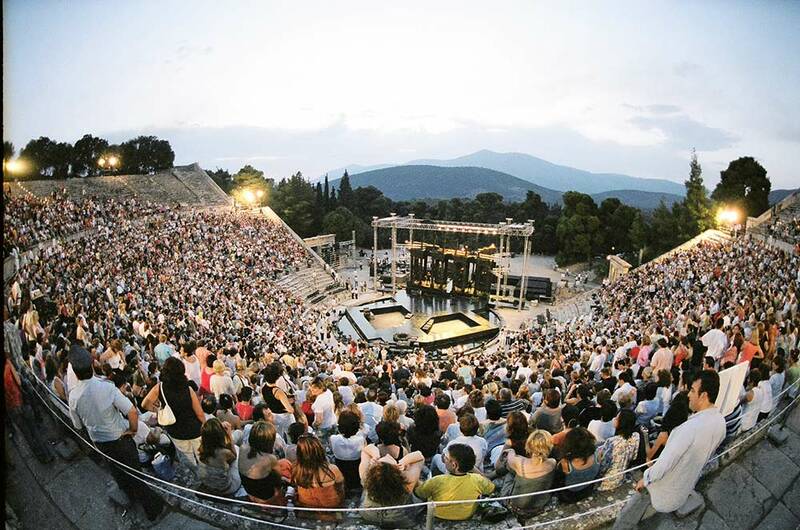 The new inhabitants respectful towards the ancient tradition and the history of the place manage to make Ancient Epidavros the center of tourism and Modern Greek culture. 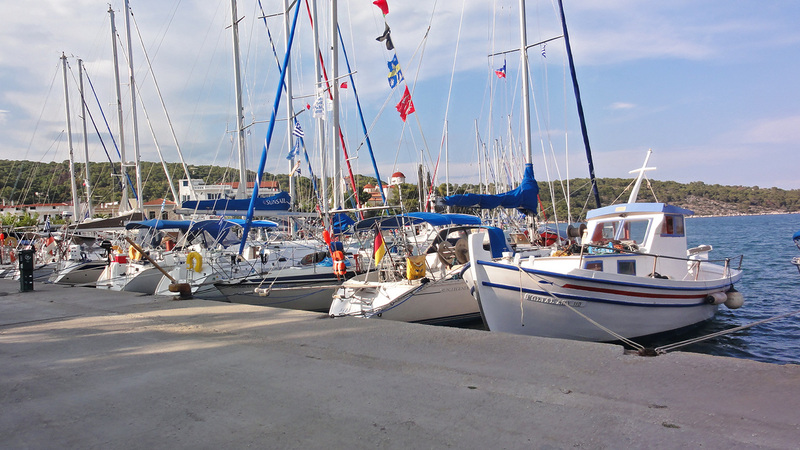 Comfortable hotels and apartments, traditional taverns and restaurants, night life, sea sports and excursions to destinations near Epidavros such as Mycenae, Nafplio, Hydra and the ancient temple of Olympia are few of the facilities that Epidavros has to offer. 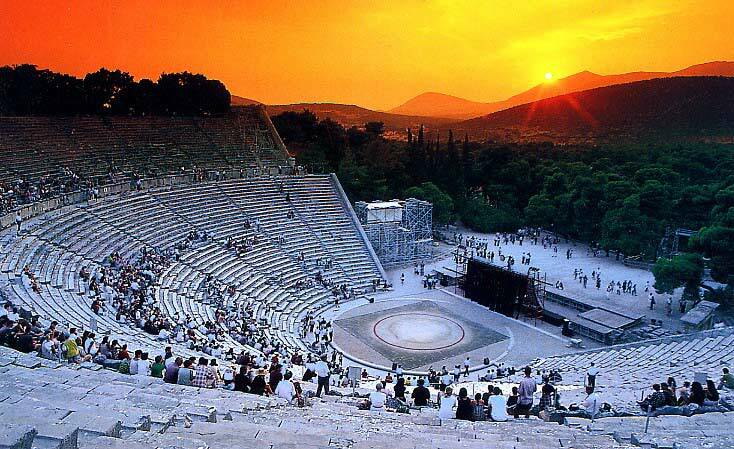 We can promise that by discovering the secrets of Epidavros you will find a place that you will love and keep on visiting for many years to come.